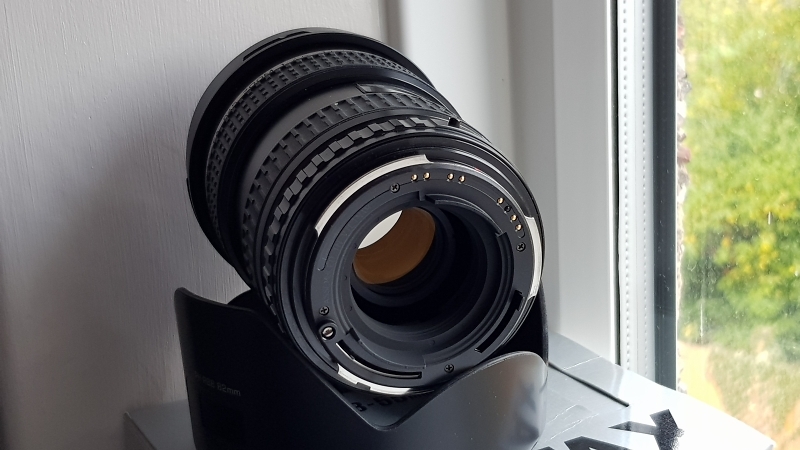 Hi guys, I'm selling this versatile wide angle lens for the 645 system (film and digital). 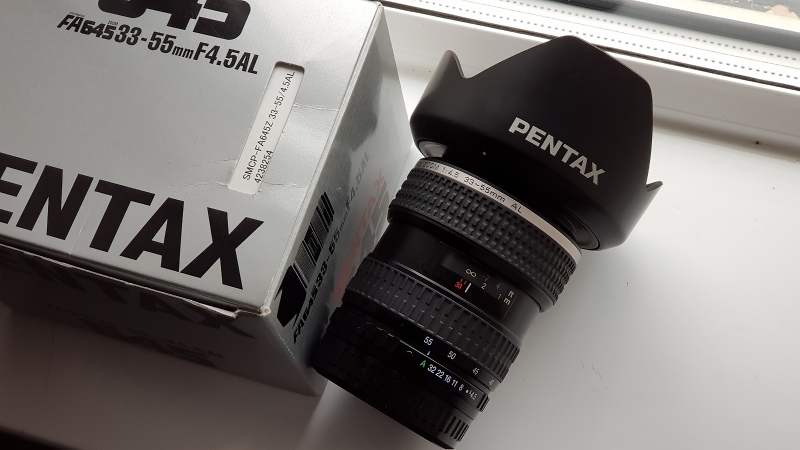 It gets decent reviews and is pretty good at what it does (roughly 26mm FF equivalent at the wide end). It comes boxed with the front and rear caps as well as hood. The lens is in excellent condition with minor signs of use only. There's the usual bit of wobble as in many of the 645 zooms but this has no impact on IQ. 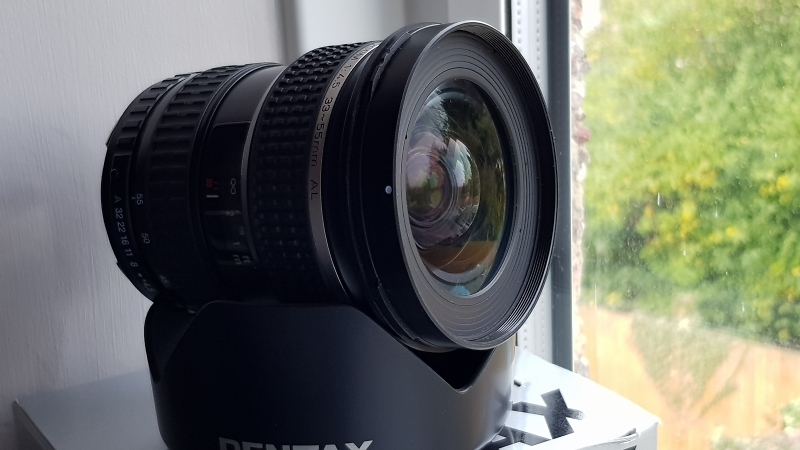 I'm looking for £440 including RMSD postage for this lens, payment by Paypal Gift or Bank Transfer.